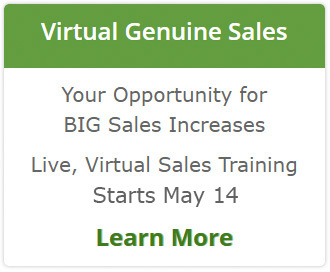 Want to find more prospects? Tap into your creativity to make a huge difference in your sales success. The next tip to recession proof your sales and have a great 2009 in a down economy is to Identify alternative prospect streams. Industries and markets are affected differently by the economy. Some prosper in a down economy. Our business is an example…as sales experts that bring tools and enhanced skill and productivity to sales teams, a slower economy can be great opportunity. When new business is effortless companies don’t invest as much in sales skill training. In tougher times, the need to maximize sales performance, help each rep squeeze the most out of every customer interaction, retain margins is more important and so are we! Service industries. In a down economy, consumer spending changes. Purchases of new cars, appliances, and houses do go down. Service providers that repair and maintain these items have a huge opportunity. The “throw-away” mentality is buffered. Maybe spending the $150 on a new coil for the refrigerator is better now than $1,500 on a new one! Health products and services. Our aging population isn’t getting any younger! Services and products will continue to be needed. Green providers. High gas prices earlier this year have led to higher interest and investment in alternative energy and other recycling products and services. What are the vertical markets to these providers? “Home” interests. Saving money on daily living items is HUGE! Making meals at home, entertaining in the home, stay-cations, etc. are all more cost effective as people watch their budgets more closely. How can you tap into those interests? This is a thought-starter list. What can YOU do to find alternative prospect streams? Research emerging trends. How do these tie into what you do? Look at what you do/offer from other viewpoints. Ask people who aren’t as close to the product/service and they may have ideas that you would never have thought of! Look through magazine racks and the newspaper for news and topics that you never considered before. Publishers won’t publish information unless there is an interest from readers. 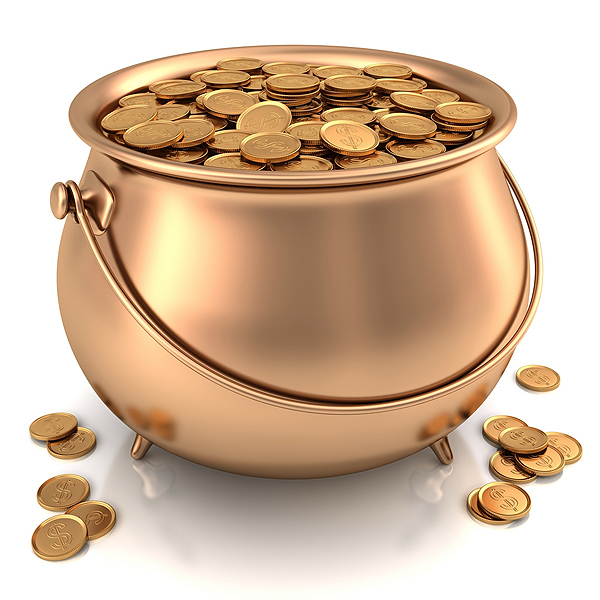 Challenge yourself to find at least one prospect stream that you haven’t tapped into before…you might discover gold! What other ways can you think of to creatively find non-traditional prospects?